Daryl Johnson (Worcester Park, United Kingdom) on 22 June 2016 in Sport & Recreation and Portfolio. 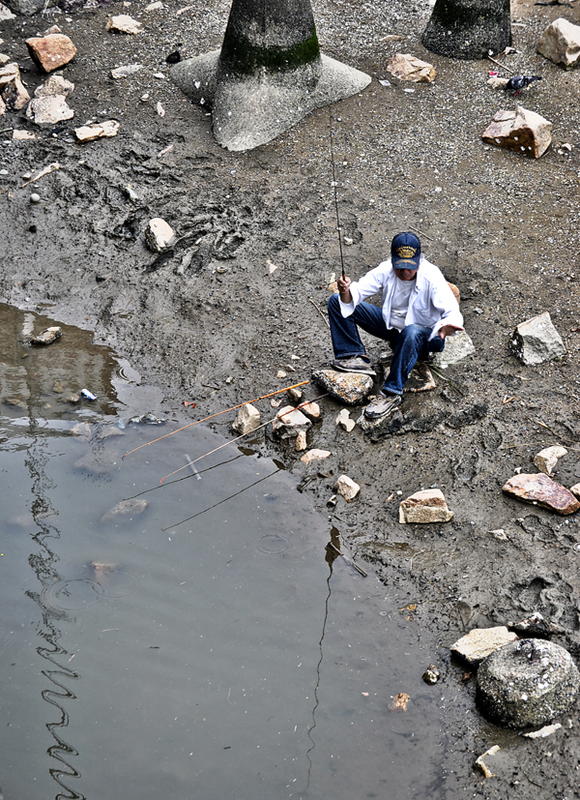 An optimistic fisherman with three poles. @Steve Rice: Cheers Steve - I guess he's planning on a large haul! Very nicely captured with the reflections Daryl!